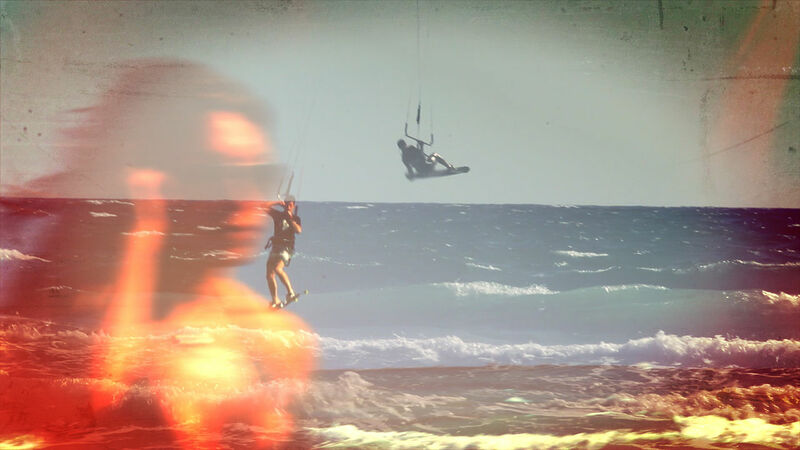 “I finally got some decent runs on a kiteboard in the water. I have kite skied on snow before but on a recent trip to the Outer Banks in NC I was able to get up a bit. 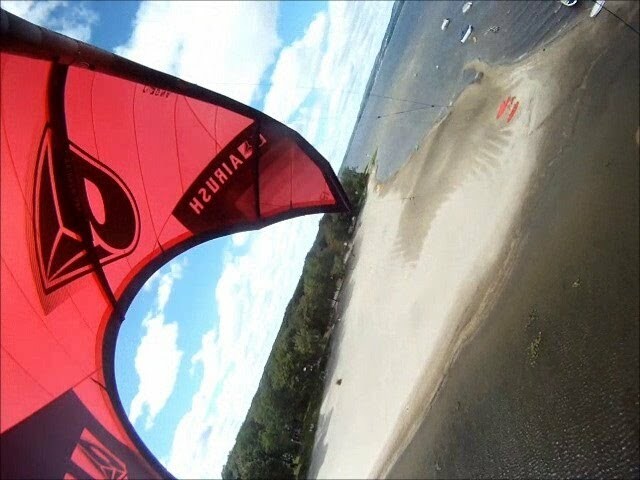 This is the best place to kiteboard, so shallow and constant wind. 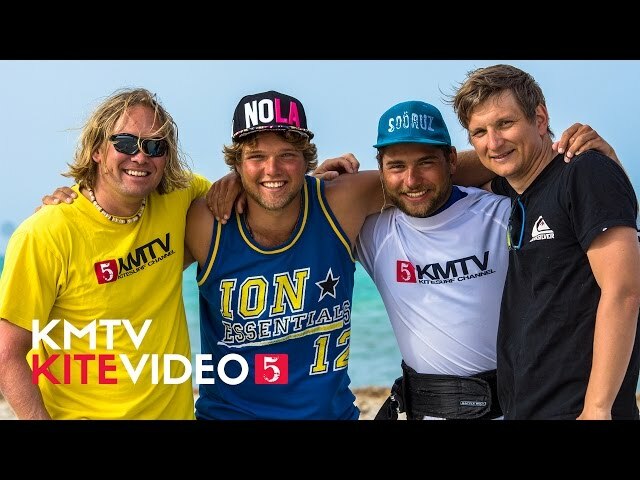 I bought a line mount for my GoPro, I think its the best mount for filming kiteboarding. Very cool, I'd like to try it as well. The mount does give a really cool perspective but it also makes the video pretty jerky. 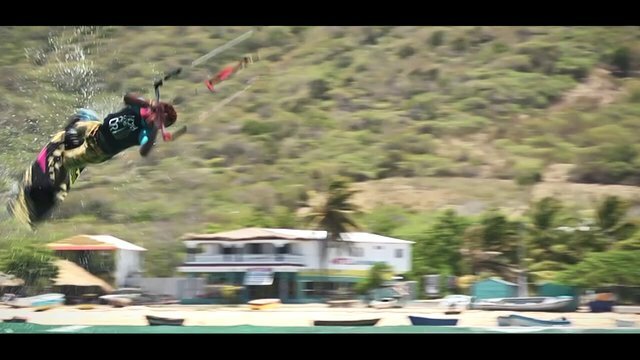 Personally the line mount isn't not my preference for watching kiteboarding, still really cool though and the audio is really good I like the different sounds of the wind.